Most Detailed AxiTrader Review | Is AxiTrader Scam or Safe? 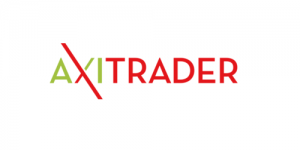 AxiTrader is a forex and CFD broker founded in 2007 in Australia. They assist traders using Forex as an asset class to fulfill part of their trading portfolio. Their trading platform gives you access to the latest market data and they deliver exceptional client support. 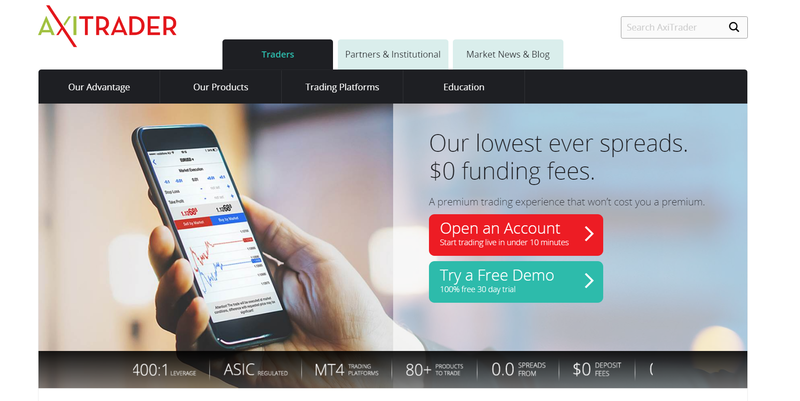 AxiTrader is a registered business name of AxiCorp Financial Services Pty Ltd (AxiCorp). AxiCorp (ACN 127 606 348) holds an Australian Financial Services Licence (AFSL number 318232). AxiCorp also holds a Derivatives issuer license in New Zealand, FSP No. 518226. In this AxiTrader review, you will receive all the answers to the following questions: Is AxiTrader scam or good forex broker? What are the account types of the broker? What are the trading conditions such as spreads, leverage, and minimum deposit? Is AxiTrader regulated? AxiTrader is a trading name of AxiCorp Financial Services Pty Ltd, authorized and regulated by the Australian Securities & Investments Commission (ASIC). ASIC regulates Australian companies, financial markets, financial services organizations and professionals who deal and advise in investments, superannuation, insurance, deposit taking and credit. ASIC regulated Forex brokers must hold a minimum net capital AUD 1,000,000 to protect investors from bankruptcy or unexpected events. ASIC also stipulates that brokers should have a representative office in Australia, and cannot operate from an overseas location. Moreover, clients of UK brokers are covered by the Financial Services Compensation Scheme (FSCS) coverage. In the event of company insolvency, FSCS is able to pay compensation up to a maximum of £50,000 per person per regulated entity. In April 2018 AxiTrader announced the opening of an office in Dubai along with a new license from the local Dubai Financial Services Authority (DFSA). There are two trading accounts includes Standard and Pro accounts. Standard account has $1 minimum deposit and 0.01 minimum trade size. The maximum leverage is 1:400, spreads are from 1.0 pips on EUR/USD and there is no commission. It has competitive spreads. Pro account offers the same trading conditions. The difference between two accounts is spreads. The spreads for Pro, 0.2 pips on EUR/USD + commission $3.50 per standard lot per side. The broker offers the most popular trading platform MetaTrader 4. With high performance and a full suite of features, experience online trading the way it was meant to be with MT4 for your desktop. Whether you want to trade forex on your desktop or on the go, MT4 works with the technology and operating system you prefer to use. Packed with tools and features, MT4 with AxiTrader provides a more powerful trading experience. You can use the MT4 on PC, mobile devices and web platforms. To start using our MT4 software today you will need an MT4 trading account. This can be a 30-Day Demo or a Live account – both are FREE to open with AxiTrader and you can be trading in minutes. AxiTrader offers forex trading with access to 61 currencies, ultra-competitive spreads, low latency execution and deep liquidity, AxiTrader makes it easy to join the world’s biggest trading market. It offers also commodities & indices for traders looking to diversify their investments and spread their capital, AxiTrader offers trading on major commodities like gold, silver and oil, as well as major equity indices from the world’s largest markets. Axitrader offers also BTC/USD trading on MT4 platform. The BTC/USD pair is available on both Demo and Live accounts. Get the advantages of Bitcoin’s high volatility without the need for a digital wallet, no requirement to purchase physical Bitcoins and without the risk of digital currency theft. Clients of AxiTrader can make deposits to and withdrawals from their accounts via credit/debit cards, (Visa, MasterCard, Maestro), bank wire, Skrill, Neteller, BPAY, JCB, Global Collect and China UnionPay. AxiTrader enables clients to open accounts and deposit funds in most major currencies: AUD, EUR, GBP, NZD, SGD, USD, CHF, JPY, HKD, CAD. 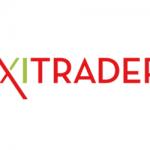 AxiTrader is a reputable forex broker in Australia. It provides the most popular MetaTrader4 platform. The broker offers competitive spreads and trading conditions. If you didn’t like this broker’s offers, you can find a better broker on my top forex brokers list. Here are the pros and cons of Axitrader in the table below.